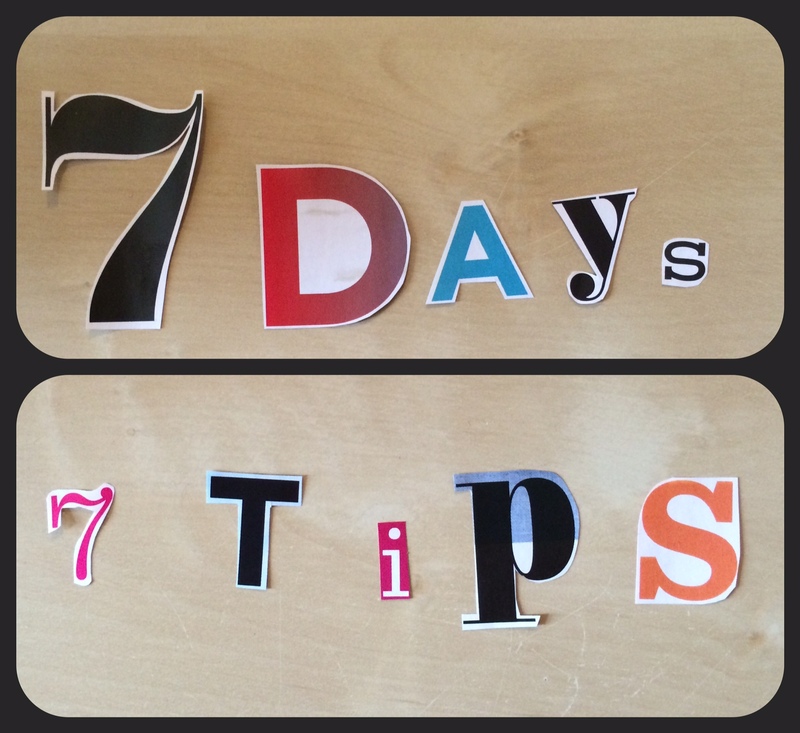 Anxiety Tip #2: Self-help books. For those who like to read, self-help books can be a useful way to sooth your anxiety. Personally I have had mixed encounters with self-help books. I find that some are written in a very methodological way, not helping me much. They seem to be more focused on how I can deal with my anxiety, but not why I am experiencing my anxiety. I think that discovering the root cause of your anxiety is key in treating it, so when a book ignores this step, I tend not to like them. The tone of a book is also very important. In the past, I have attempted to read a book written by a leading psychologist. While the content was high in quality, I struggled getting through it. I felt like I was attending a lecture on anxiety rather than being advised on how I could deal with it. For me, this style of writing didn’t work, and I never finished the book. 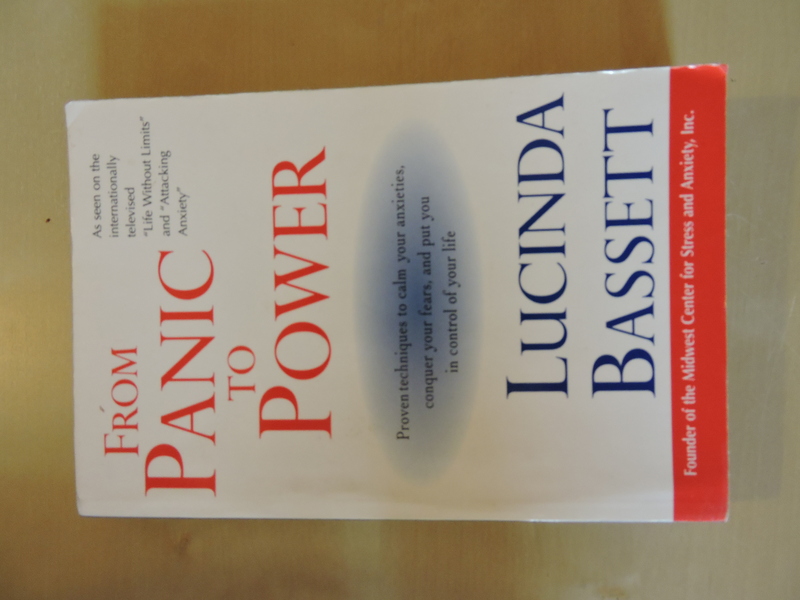 1) From Panic To Power – Lucinda Bassett (you can find it here). I struggled to read this book, because of the reason I mentioned above; it is written in a too formal style. Keep in mind though: it was written in too formal of a style for me. Everyone enjoys different types of books, and find different types of books helpful. Reading some of the online reviews, people have found this book really helpful. The trick is to find the type of book that works for you. 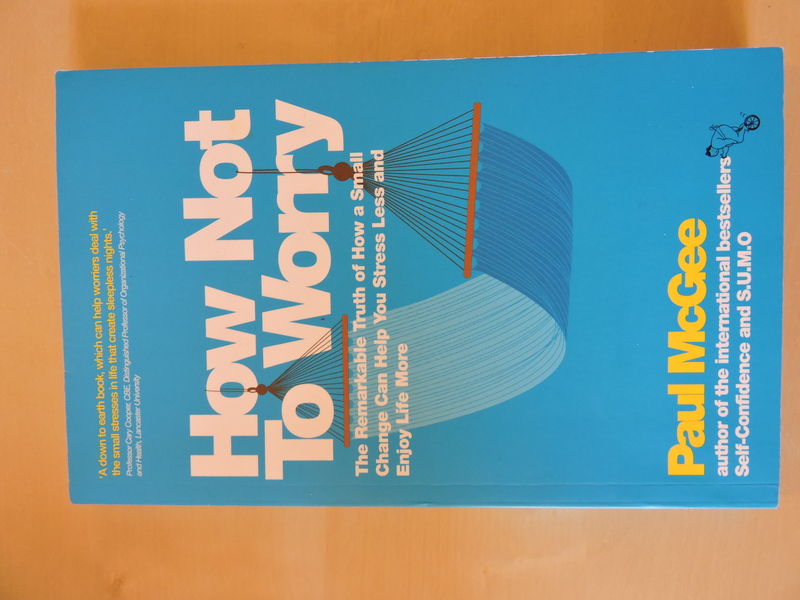 2) How Not To Worry – Paul McGee (you can find it here). This book was much more up my street. It is written in a very simple style, and I got through it in three days. What I particularly enjoyed was that McGee talked about the cause of anxiety quite a bit, which I found really useful. I definitely recommend this book if you are looking for a light but interesting read. If you don’t know what style of book you prefer, buy several different types of books to try them out. Of course, buying a number of books at full price can become expensive, so visit your local charity shop’s book section. I have found great self-help books in these sections in the past, usually only for a pound of two, so it’s definitely worth a look! Have you read a anxiety self-help book in the past, and if so, was it helpful? Check back tomorrow for the next anxiety tip!